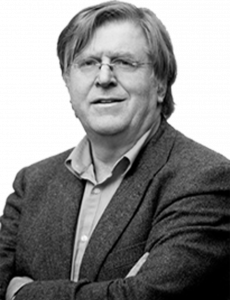 Arjo Klamer is professor of cultural economics at the Erasmus University. 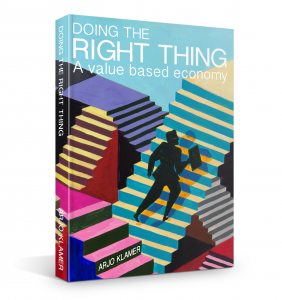 His most recent book: 'Doing the Right Thing' introduces a value based aproach to the economy. With his associates he is developing the so called Quality Impact Monitor. 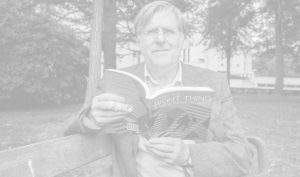 He gives workshops all over the world and is politically active in his home country, the Netherlands. Upcoming events Unfortunately, there are no planned events.